Karl Lagerfeld for Jaspal is one of the most exclusive collections of the year for the Thai fashion brand “Jaspal” in its majestic step into the 46th year in the global fashion industry with a collaboration with renowned global fashion brand “Karl Lagerfeld” emphasizing on the standards as a successful internationally recognized Thai-owned brand while fully launching into the global stage as a proud competitor. The world’s center of all fashion, Paris – France inspires the collection with charming Parisian style twisted into a new way of Parisian Chic through an iconic vision of designer Karl Lagerfeld rearranged with the ultimate chic and fun tailoring techniques, ruffles, black and white tones with red as the pop-up color presented under the concept Paris Day-to-Night via various items for the perfect fashionistas’ mix and match throughout the days including clothes, shoes, bags, accessories, hats, luggage tags, keychains and phone cases which will all be available on Friday 4 May 2018 instore at Jaspal branches country-wide and Online Store at Jaspal.com. All items can be mix and matched into 2 iconic styles which are Paris by Day and Paris by Night. 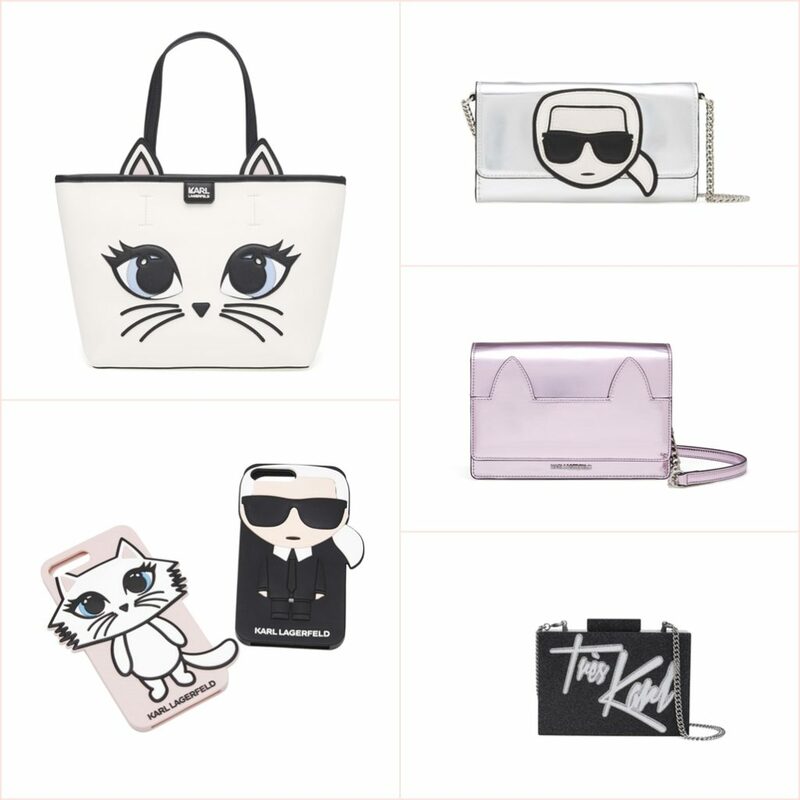 The Paris by Day features casual wear style such as T-shirt pairing with leather biker jacket or denim and tops with prints like the face of designer Karl Lagerfeld or Choupette the cat as well as pattern like stripe that perfectly represent the Parisian through an effortless chic style with flawless combination of Karl Lagerfeld’s DNA of black and white tones, sunglasses, Choupette cat and collars spiced up with cool denim for a fun colorful day-time. 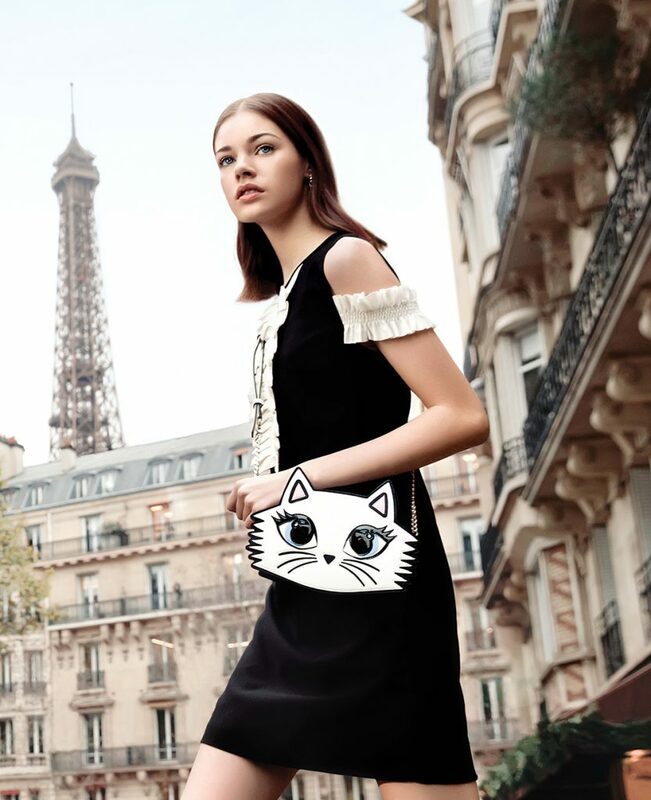 While Paris by Night focuses on dresses both short and long in Karl Lagerfeld’s black and white DNA paired with fun patching and feminine ruffle along with strong features of Karl Lagerfeld such as his signature quilted atop the ties and studded collar directly inspired by his own style. 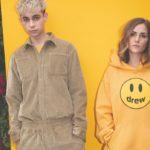 The special feature of this exclusive collection is the fact that all clothing and accessory items have been designed to be mix and matched for the ultimate indulgence in the Karl Lagerfeld DNA from day to night. Call out all fashionistas to create the unique signature looks in Day-to-Night Parisian style with example of a short dress and leather biker jacket match paired with crossbody bag and designer Karl Lagerfeld embroider sneakers for the complete look during the day then stay in the dress ready for party at night with just a simple switch of accessory from the crossbody bag to the glitter box clutch. 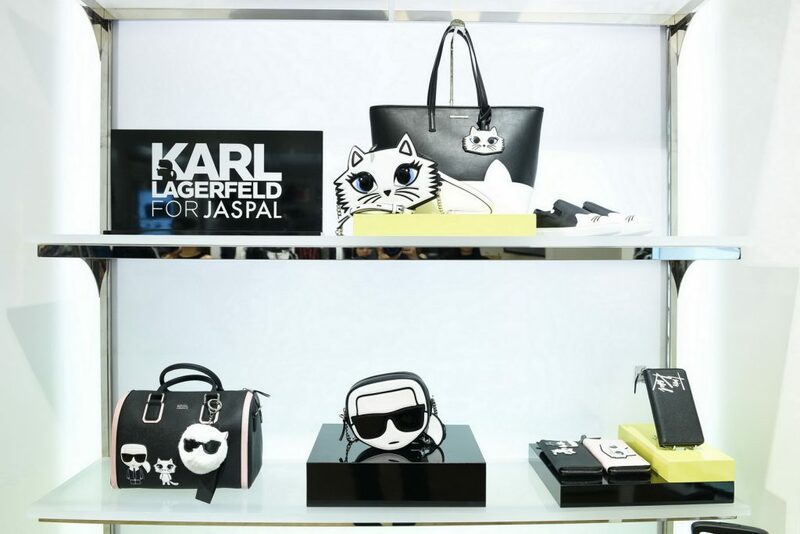 The special collection “Karl Lagerfeld for Jaspal” is Now Launch at over 50 branches of Jaspal nation-wide and via online store at Jaspal.com. Follow up on happenings and news at Facebook: @JASPALOfficial or Instagram: @jaspalofficial.